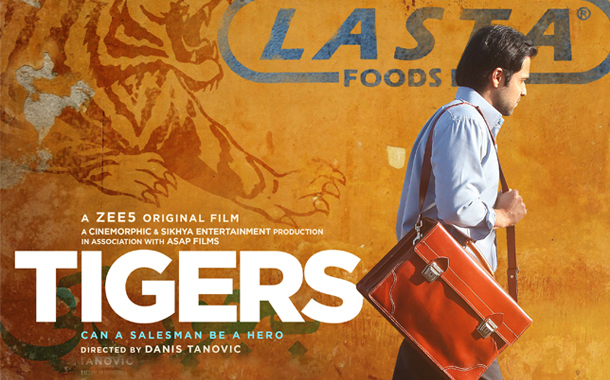 Mumbai: ZEE5, India’s #2 OTT player has announced its first Hindi Original film ‘Tigers’ – Can a salesman be a hero?’ starring Emraan Hashmi, by Oscar winning director Danis Tanovic. Tigers is a true story based on a Pakistani salesman Syed Aamir Raza (played by Emraan Hashmi) and his fight against unjust practices in the baby products’ industry. The movie will premiere exclusively on ZEE5 on 21st November.